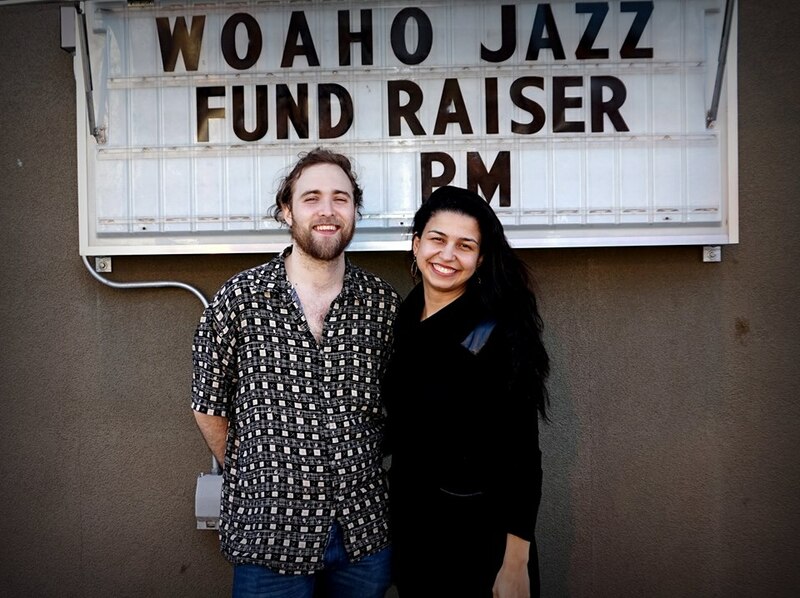 Everyone was excited about the upcoming event, WOAHO's 5th Annual Afternoon of Jazz [April 3rd], and the event did not disappoint. 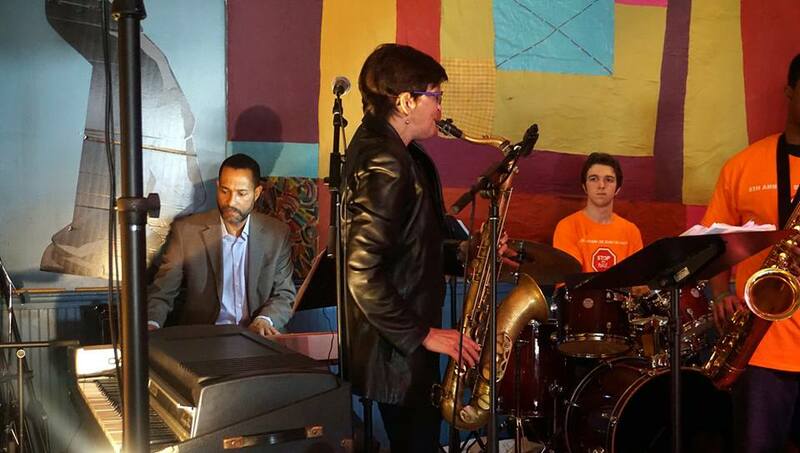 This was the third year the organization held their event at Hat City Kitchen, already a home for jazz. 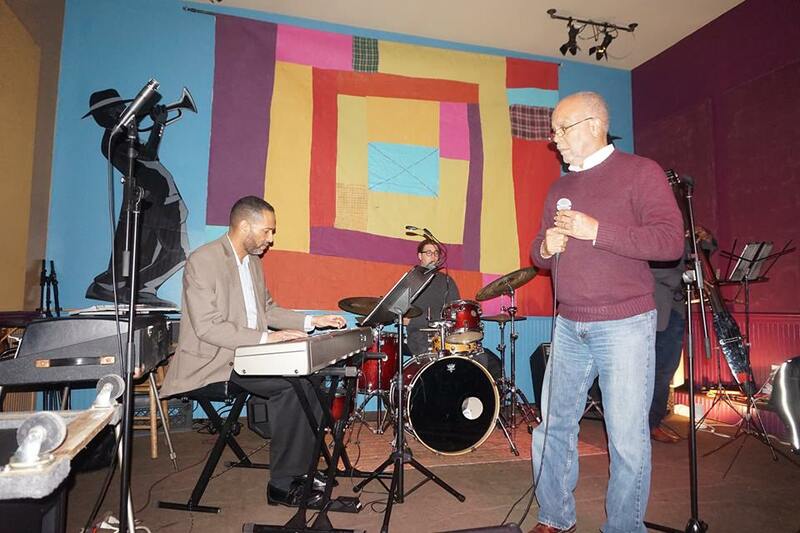 Performers included Vincent Ector, Abelita Mateus Trio, Isaiah Thompson and more. 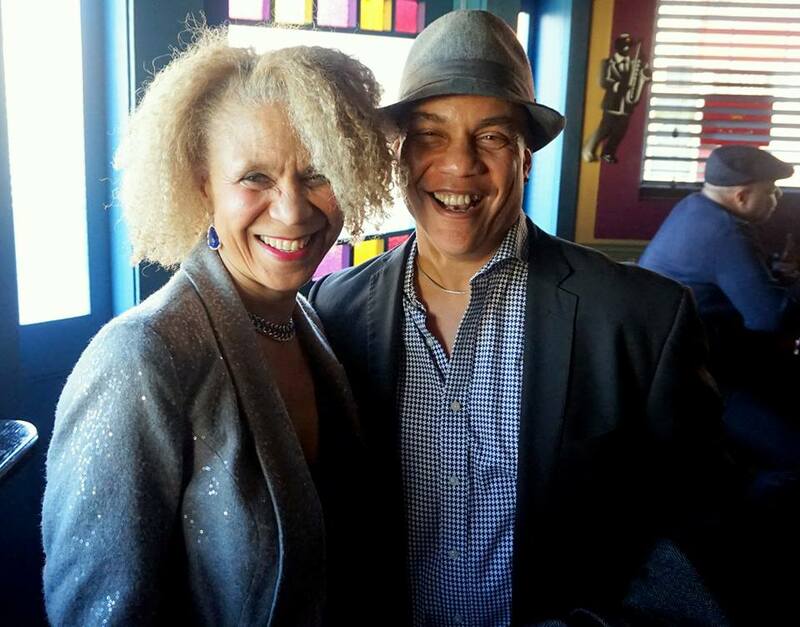 It was a pleasure being able to work with Patrecia West and Howard Hall on this project and making sure everyone who attended had a good time. I love the work the organization does, and Sunday was all in all a good day for the community. Special thanks to the staff of Hat City Kitchen who really did their thing! Visit www.woaho.org and like their Facebook page for more information. You can read the Ad Journal produced for the event here. 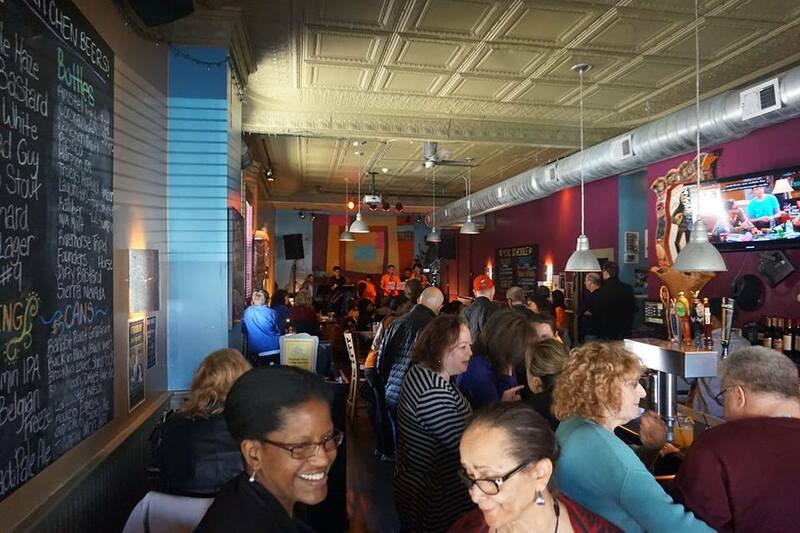 "A great day in the community as folks came out in full support of the 5th Annual WOAHO Afternoon of Jazz in Hat City Kitchen. 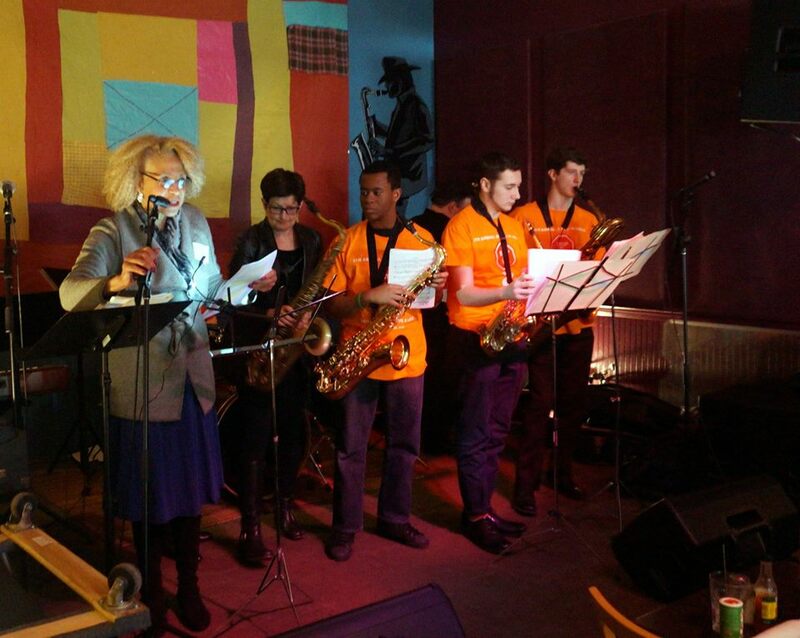 Truly an energetic vibe in the environment, with great music by some truly awesome new, up and coming and long time professional musicians. The food was great, the server staff was warm, friendly and very helpful. Have to mention that the server being adaptable to the moment and changing the tables was a great idea when crowds continually change and the band changes at least 4 or 5 times. So big Kudos to the Hat City Kitchen staff on a very busy packed house day, The WOAHO folks were very helpful and made sure all activities stayed on track. 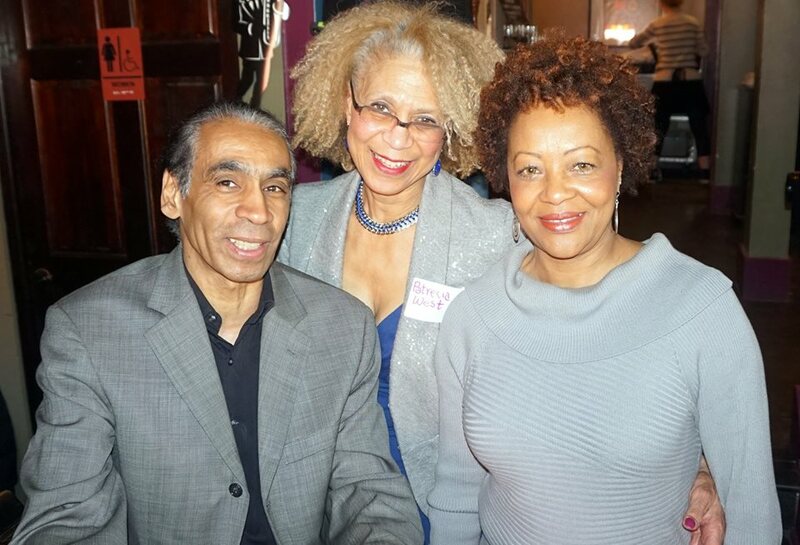 Big hand clap for WOAHO members, President Patrecia West, Howard Hall and Deidra Dyson as they worked hard continually throughout the event to keep the activities on track all day long. Here is a message from the President. "We had a great time yesterday, hope you did too. We hit our goals for fun, good spirits, and awareness about the organization. Thanks for your support and contributions. Looking forward to seeing you at our next event! Thanks, Patrecia West."